The Knick BasicLine signal conditioners include all standard equipment in the control cabinet. To simplify your process needs, we’ve made the signal conditioners available online. Simply visit our ALVI Webshop and order online. Our BasicLine series signal conditioners / isolators boast to be the quality product at a very competitive price. Did you know that we have made it simpler and easier for you to find the right signal conditioner for any of your applications? Just visit our e-store at ALVI Webshop and search the right product with an ease. The webshop can be accessed by customers all over Australia. Once you have selected the product you need – you can simply pay with your credit card and enjoy the advantage of free shipping all over Australia. From standard signal converters to signal doublers, repeater power supplies, set point alarm relays – we’ve got almost every process application covered in BasicLine. These signal conditioners are ideal for electrical equipment suppliers, engineering firms and many other process industries where simply good is good enough. 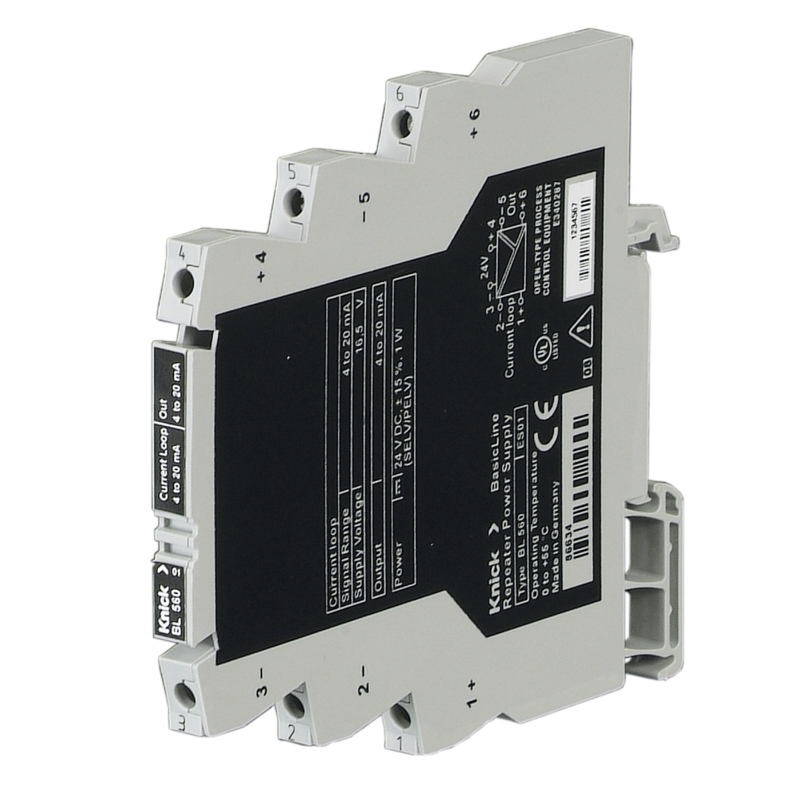 As sophisticated as our popular high-end products, BasicLine Series signal conditioners are much affordable. For any project requirements, please contact us to get a better competitive price. Visit our ALVI Webshop and enjoy our incredibly simple ordering process. Please leave us a feedback – we would love to hear from you!